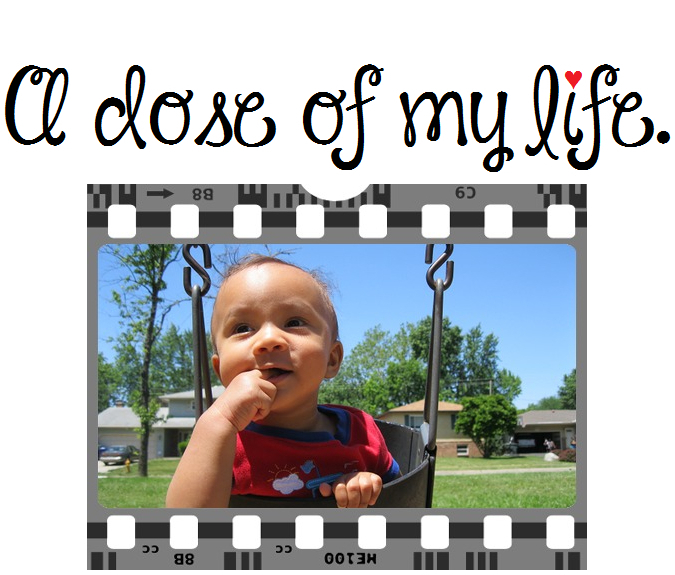 peace | A dose of my life. Free yourself from negative people. Today’s Affirmation: I have a wonderful life partner and we are both happy and at peace.